Clever Bulletin: Chris Tucker Now Owes Over $12 Million in Taxes! 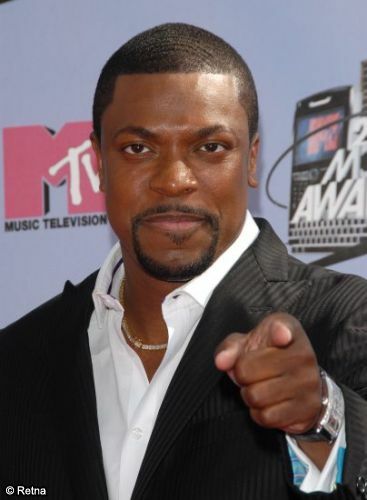 Chris Tucker Now Owes Over $12 Million in Taxes! *Good Lord. This is beyond outrageous! Just when it seemed like Chris Tucker‘s tax debt couldn’t get any bigger … the government has tacked on another half a million dollars to his already humongous bill … meaning he’s broken the $12 million tax lien barrier. Whoa! As TMZ first reported, Tucker is in the hole to Uncle Sam for a whopping $11,571,909.26 for federal taxes from 2001, 2002 and 2004 through 2006. Now it seems the state of Georgia is getting in on the act … recently filing a tax lien of their own against Tucker for $592,594.82 for the year 2007. We’ll save you the time … it comes out to a total of $12,164,504.08. Calls to Tucker’s rep were not returned. Why are we not surprised.